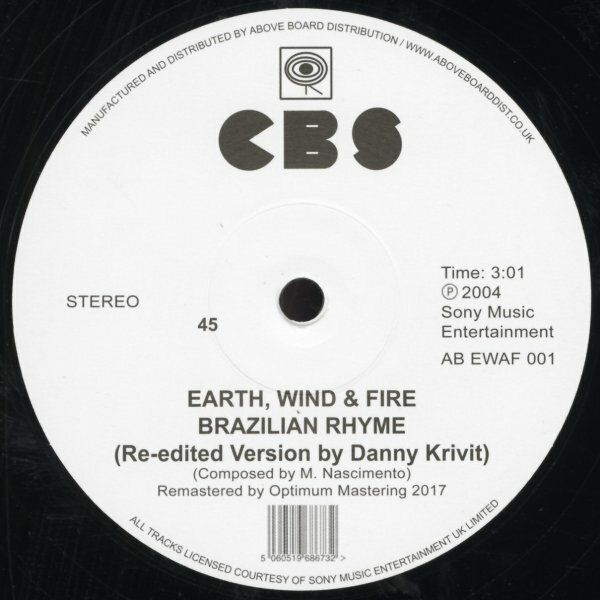 Danny Krivit re-edits of couple of our favorite Earth Wind & Fire tracks ever! The album version of the tune has a vocal part that was sampled famously by Tribe Called Quest – and this edit hones even even more strongly on that aspect and unlocks the full jazzy power of the track – with a super funky bassline and a soaring power that's wonderful! "Runnin'" is another classic club jam with a great bass sound, this one with incredible soul jazz keyboards, too. © 1996-2019, Dusty Groove, Inc.